NEW LISTING - 1076 Hartford Lane London, OH 43140! NEW LISTING – 1076 Hartford Lane London, OH 43140! HONEY STOP THE CAR! 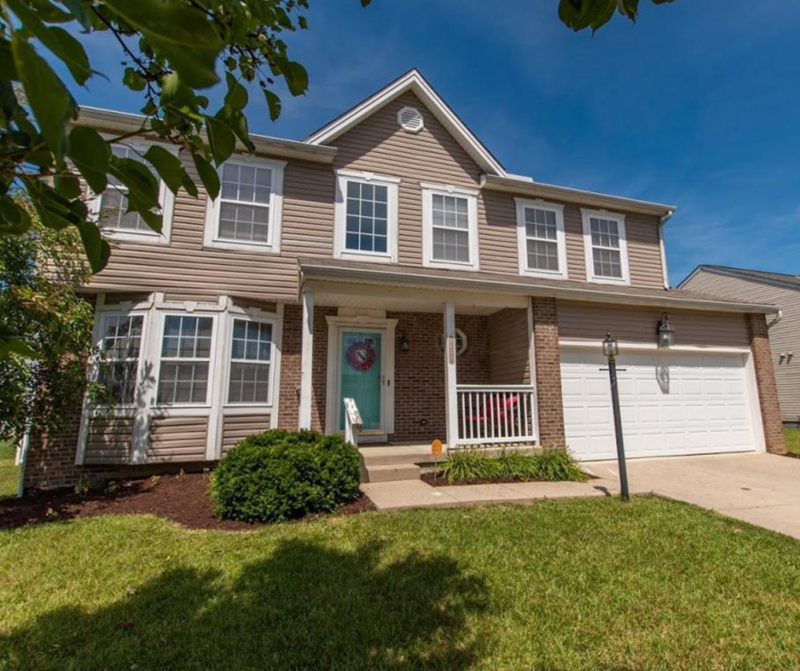 Welcome to this well maintained 4 bedroom, 2.5 bathroom home in the coveted Chevington Place subdivision. This is a perfect family home located in a beautiful neighborhood near shopping, restaurants, and London City Schools. Come see all this home has to offer!